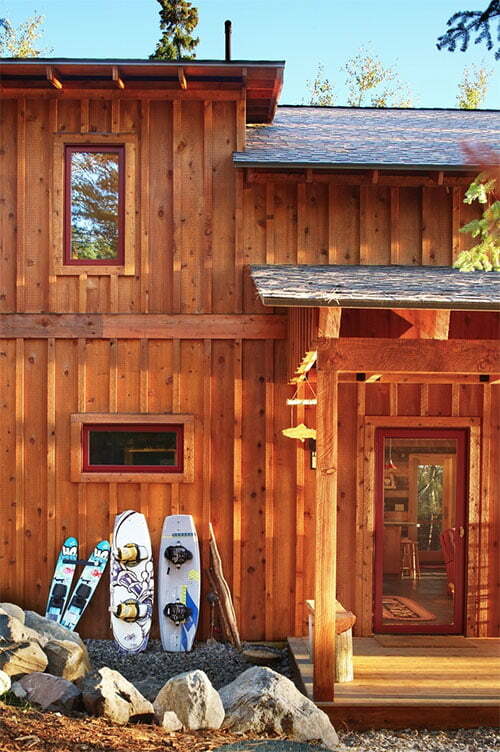 Do you want to go for a trip on the outskirts of town, near a lake with a perfect place to stay? 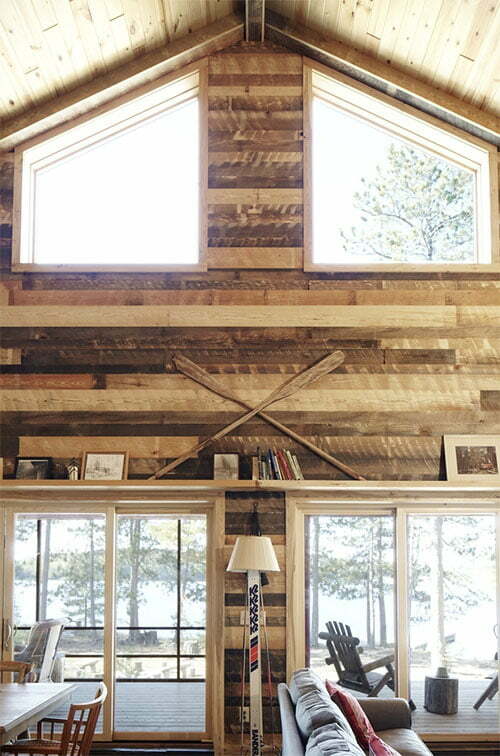 This lakeside cabin will surely take your breath away! 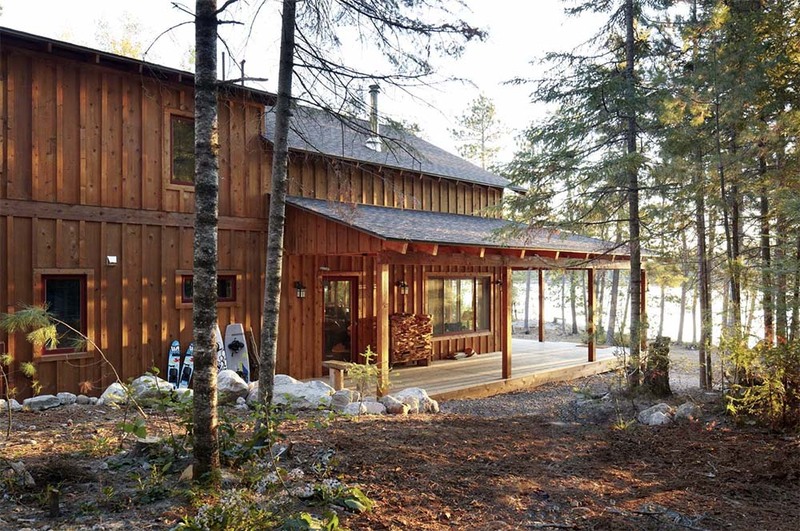 This Impressive Lakeside Cabin is designed to impress nature lovers with its refined beauty. 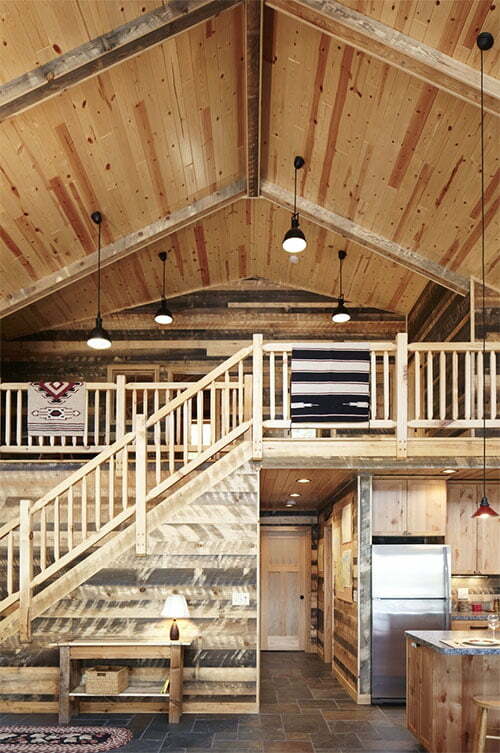 It is made to emphasize the beauty of wood and glass design combination. 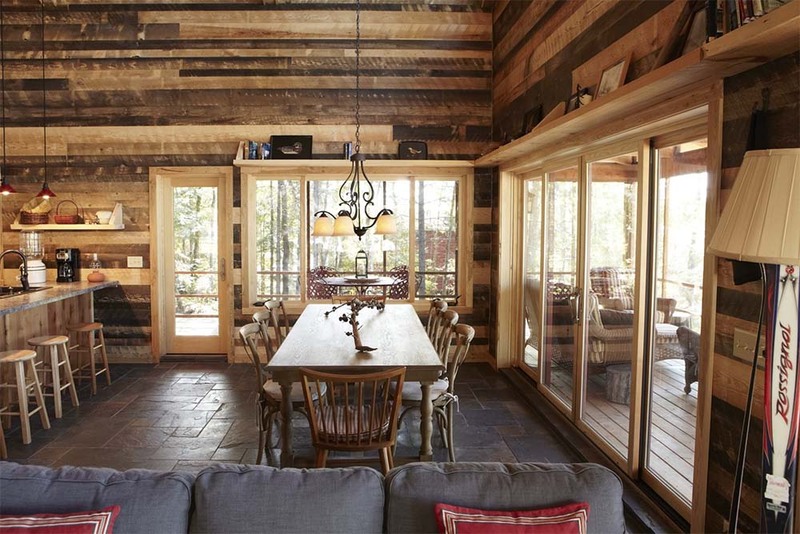 The balanced mix of wood and glass makes the cabin look elegant and cosy. 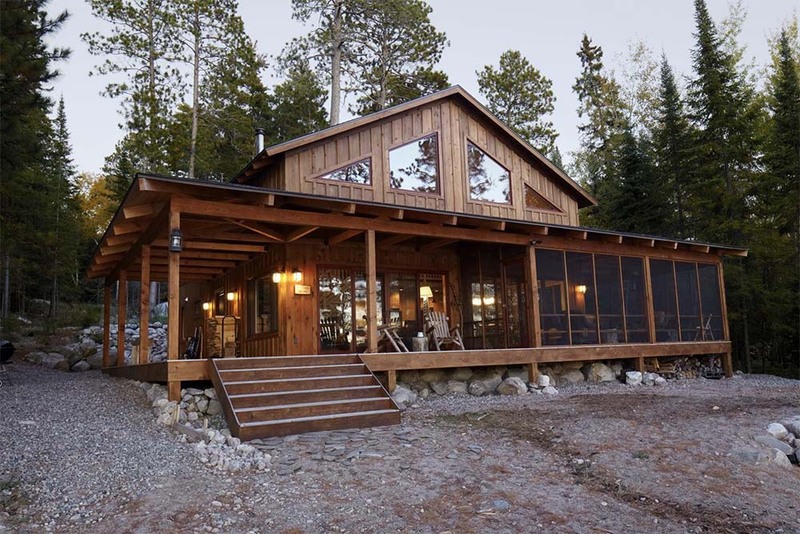 The house is situated beside a lake and has a panoramic view of the woods. 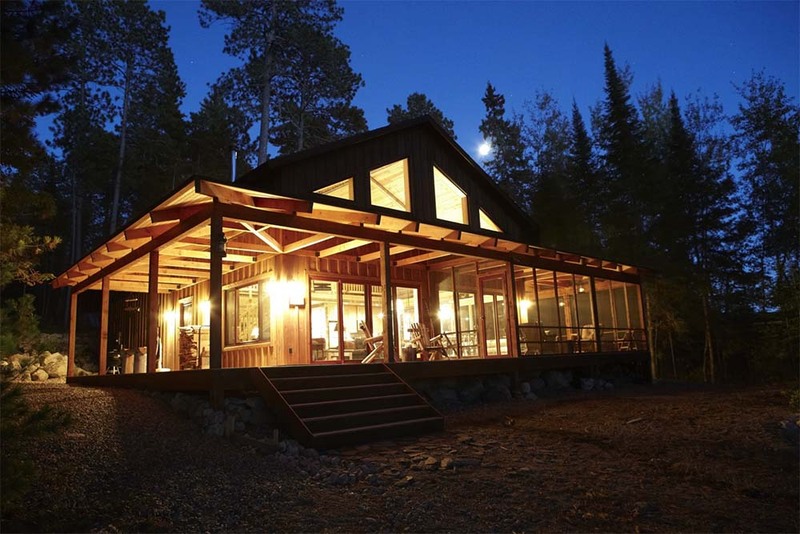 The cool air from the lake at night and the lush color of the woods gives this cabin a calming effect, making it an ideal place for those who want to get away from the city’s busy life. 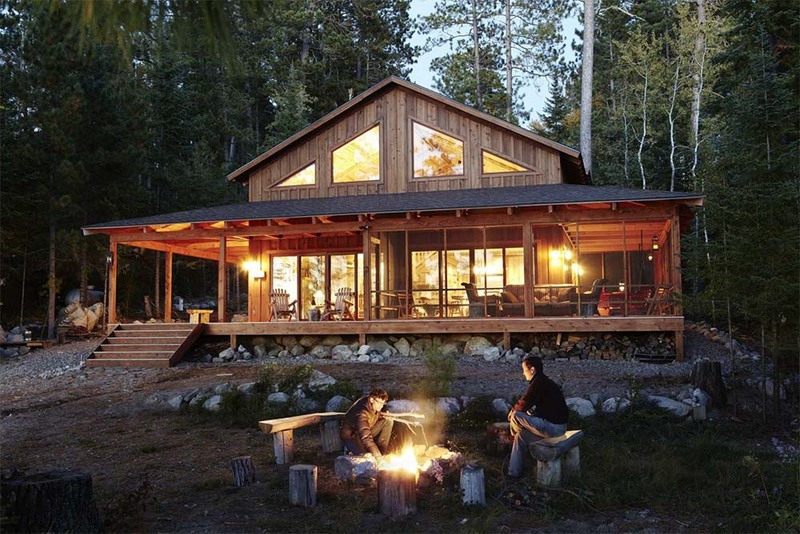 The pictures below show the different areas of the house which will surely make you want to plan a lakeside trip immediately. 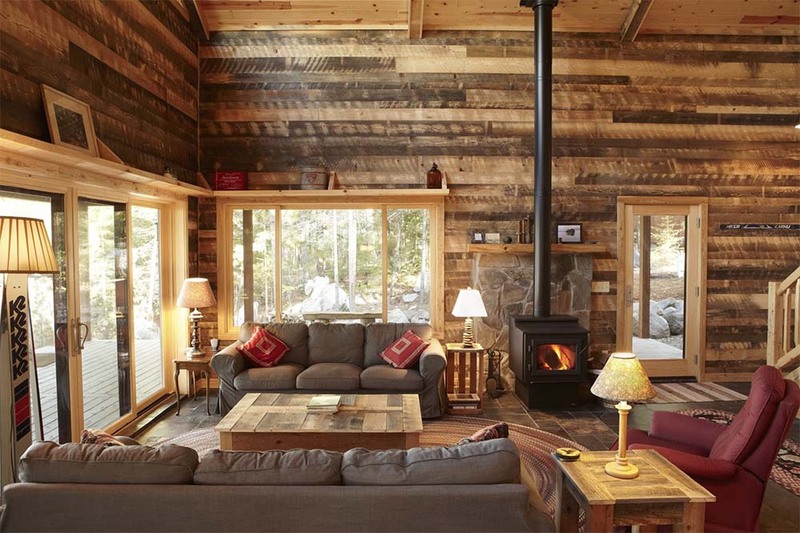 The cosy living areas and the classic beauty of its interior are on fleek, making the cabin look comfortable and stylish. 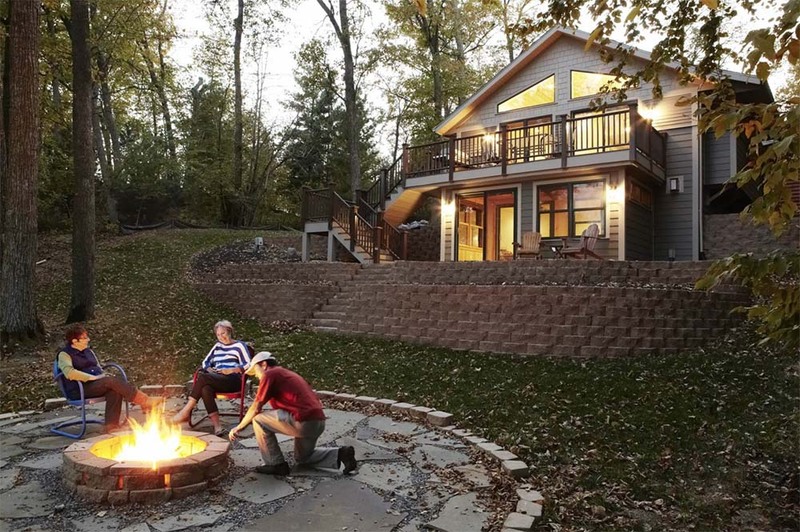 The house is built with a fire pit just outside the porch facing the lake. At night, the house gives a stunning display of lights that reflect on the lake, creating a breathtaking view. Moreover, the spacious area around the fire pit is a perfect place for storytelling while enjoying some smores or just a cup of coffee. However, night times are not the only thing that will entice you. Waking up to the magnificent view of the lake, the chirping of the birds, and the smell of fresh air are some of the things to look forward to.